It’s often assumed that developing a mobile application is just a simple process of coming up with an idea and hiring coders, but nothing could be further than the truth! The reason that the best mobile developers have such consistent success is that they have strong processes to make sure that their development progress doesn’t get sidetracked. This, in turn, makes it much easier to deliver a polished final project. With good planning, developers are able to focus on fleshing out the requested features without distraction. Like everything in life, every development project carries some risk. That’s because there are many potential ways in which a project could go awry: a project could waste time and money exploring potentially interesting features that aren’t in line with its core concept, key programmers could be forced to leave the team unexpectedly, or a technical hurdle could be discovered that would need to be solved before development could continue. Even well-designed, full featured apps that provide a nuanced experience could be considered a failure if they arrive long after they were slated to or go well over their projected budget. That’s why experienced mobile developers know that process is as important as raw technical know-how. Developing an agile process with natural redundancies can help keep your development projects consistently on track. The best developers understand intimately how to maximize development time and money to ensure that they always get the absolute most for their clients. A good example of this in action is Clearbridge Mobile, a top mobile applications developer operating out of North America, who has done this time and time again with projects built for high profile clients like Dow Jones, Microsoft, Tim Horton’s, Disney, and ABC. In an age where anyone with a computer and an internet connection can learn to passably code, it’s important to look for other indicators of how well your developers will perform. Ask your prospective contractors to explain to you their step-by-step development process, and see if it measures up to your expectations – you might be surprised what you find! A recognized firm like Clearbridge Mobile should pass your test with flying colours, while the weaknesses of a more clandestine outfit will be quickly revealed. Just because someone has the raw ability to do something does not mean they are the best person for the job, and you should always hold this in mind when looking to hire a development firm for your company’s project. 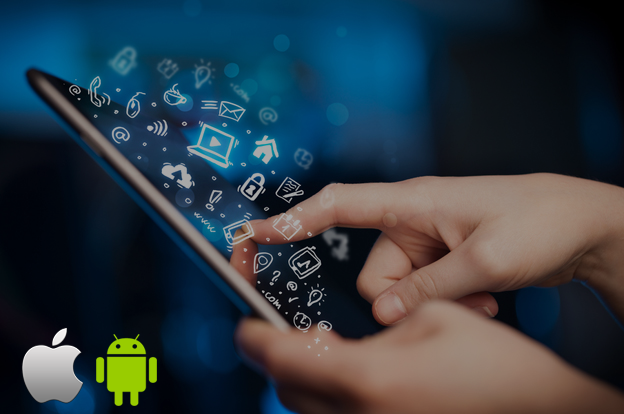 Here are some great mobile app development tips which will give you a better idea of what to expect from your developers. In mobile app development, as in life, the unforeseen can and does occur, which is why you need developers who are prepared for all contingencies to lower the amount of risk that your company takes.